The home loan process can be a challenge. 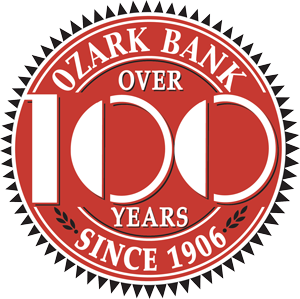 The mortgage lending team at Ozark Bank understand and are committed to helping you get the best loan rate and loan payment terms available for your family. Don’t feel overwhelmed by the process... we will be with you every step of the way.